I have really missed doing Wishlist posts so I am going to make a point of getting back into them, todays one is a Home wear one. I have been redecorating my room for well over a year now, probably just under two and although I have managed to get a great deal done, I still have a few bits and pieces to get before it is complete. This wishlist is more of a "To Get" sort of post, so that I have it down in writing what I want to get and can easily keep checking back but I know that my mind will keep changing along the way. Out of all these products my faviourites have to be the Feather bedding from Primark, It is super cute and it's the exact kind of colours that I want to be injecting into my room. 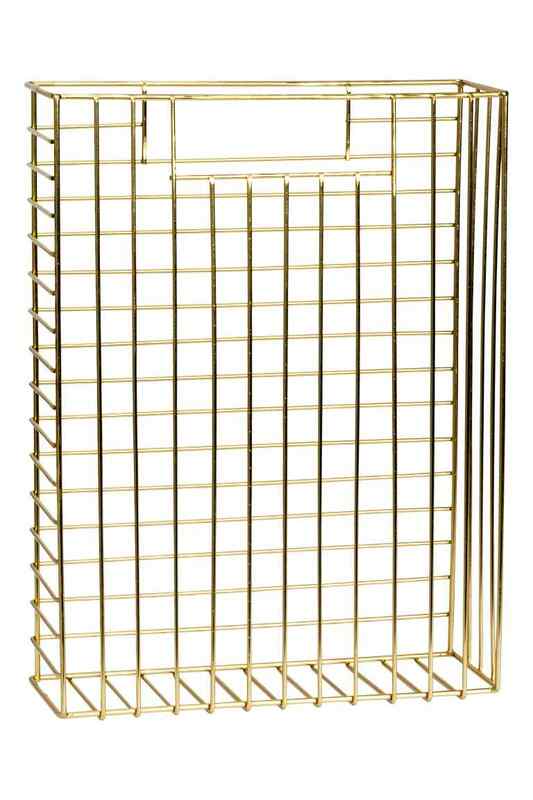 I also love the Gold magazine rack, I think that would be a lovely little addition to my room, maybe sitting next to my desk so that I have a place to put the magazines etc... that I am reading. I am also in love with the Pineapple colour changing light from primark, I love all the pineapple decorative pieces that are out at the moment, I have always liked pineapples and I love that I can finally get more in terms of decorations for my room. 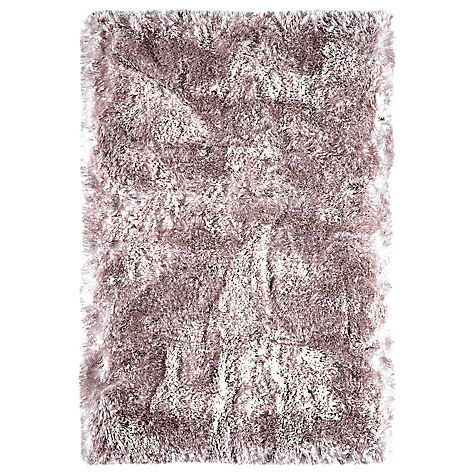 The Plush shaggy rug from John Lewis is also a faviourite of mine, I am in dire need of a rug in my room and I think this one would just fit in perfectly with my theme. Are there any particular styles that for home wear that you are loving at the moment? That pineapple is just so cute!! Thank you for commenting ❤️ Same! 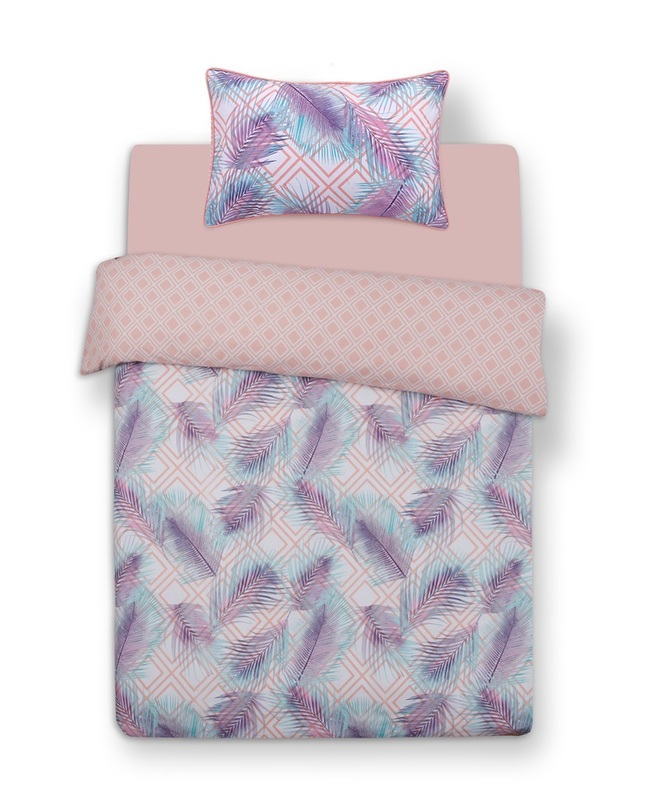 I have so much bedding and I can't seem to stop buying it haha, it's just nice to have your bed looking good. 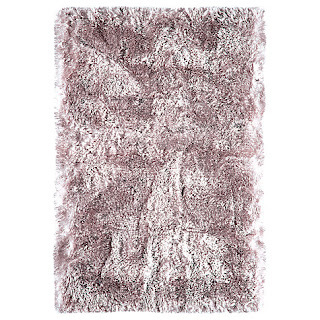 That rug looks so gorgeous, I need this for my living room! 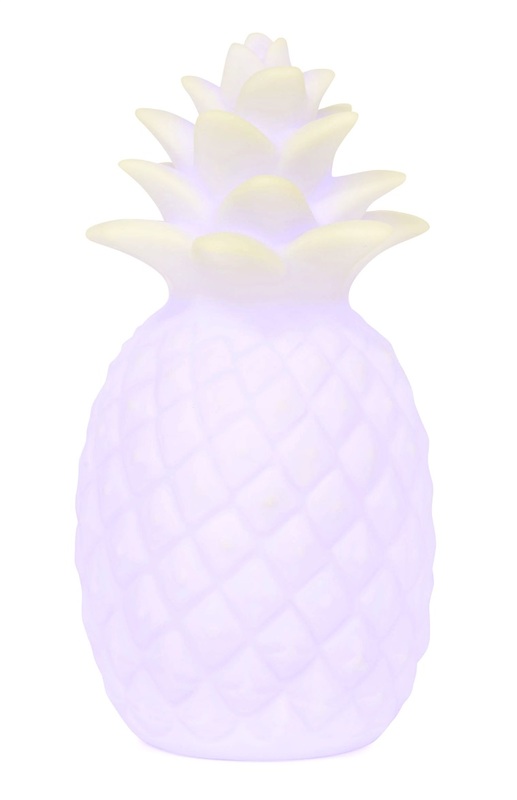 I'm also living the pineapple lamp, it looks so cute :). Thank you for commenting ❤️ I'm in the same boat! 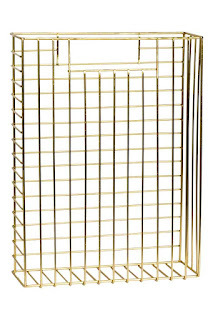 We are doing out living room, hall, kitchen, my room and the bathroom so I've been hitting up Pintrest for so many ideas. The shabby chic vibe is really cute, it's clean and simple yet elegant. Haha I tend to buy things and then realise they don't actually match but they were too cute not to but! 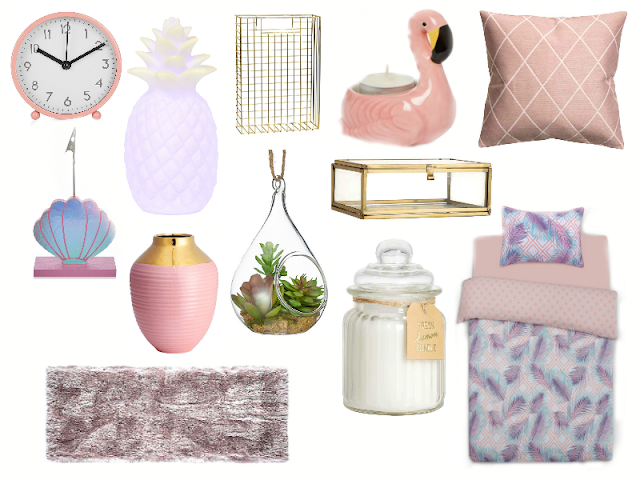 I LOVE dusty pink at the moment, so that cushion is RIGHT up my street! Plus that terrarium I love! I've just got one from Urban Outfitters with a cactus and I'm obsessed! Thank you for commenting ❤️ I've got a major obsession with terrariums ATM, they are a great way to add in some plants but look stylish at the same time!